It's the third year in a row they got involved in the European Week for Waste Reduction, run as part of the European Commission's LIFE+ Programme. Last year residents in North London contributed to the 2,672 actions that were implemented in 14 European countries. Secondary school children in the seven NLWA boroughs contributed to last year's activities. 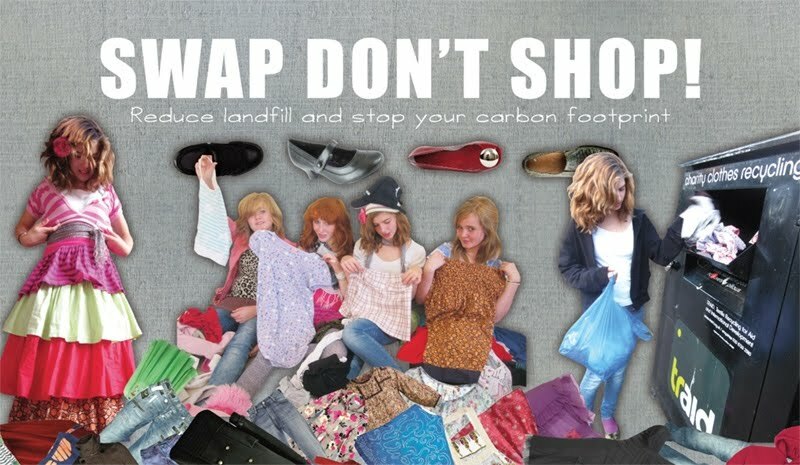 More than 100 pupils took part in the Waste: The Bigger Picture poster competition which ran from 13 September to 15 October. 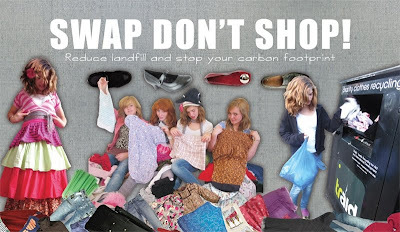 The competition helped to raise awareness of waste prevention among young people. The message was spread even more widely with the winning design from each borough being used as the basis for seven eye catching and informative posters, being displayed on buses across north London from 15 to 28 November. Congratulations to the winners.